When trading in the Precious metals market, it is not uncommon for investors to associate the Precious metals market with stock markets. And it is indeed true that these markets are related closely. The mistake traders make is making assumptions based wholly on present situations, rather than looking beyond that and examining the history of this market. Although a bullish stock market is likely to translate into a bullish Precious metals market, this is never a guarantee. In fact, there are many cases when the stock market is doing great while the Precious metals market is the exact opposite. Your Personal Financial Mentor examines this behaviour and tries to shed more light on the relationship between these markets. You will realize that actually there are no guarantees. A booming economy usually means that the stock market is bullish. Stocks are rising, which is good. But what does this mean for the Precious metals market? Let’s examine the two factors involved here. First of all, since the economy is doing well, unemployment levels reduce. This means that there is more purchasing power in the market and more likely than not, prices of most commodities will increase. Considering this, it is expected that the Precious metals market will be bullish too. But, well, that is just one way of looking at it. The other perspective is this: Precious metals are considered in most markets as alternative currencies. 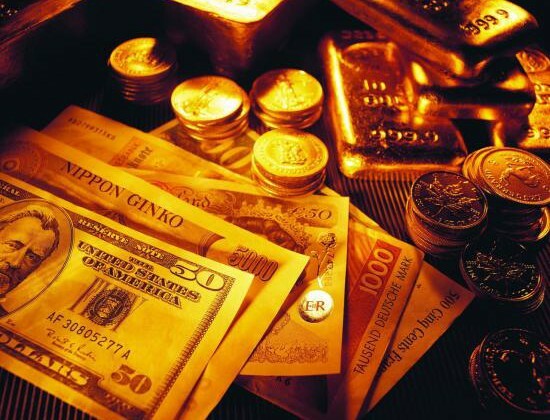 For example, people will turn to investing in gold when the dollar is depreciating in value. Contrarily, when the dollar is rising, many traders will prefer to trade in the dollar. Therefore, when the economy is in recession and the stock market is falling, more investors will turn to precious metals as an alternative store of value. This means bullish prospects for the Precious metals market. Otherwise, when the stock market is bullish, investors will turn to stock trading as opposed to precious metals. But it all depends on how these factors play out. What usually happens is that when the correlation between these two markets is negative, you are almost sure that it will remain so at least for the next year. Likewise, when this correlation is positive, it rarely changes for the next year. When trading in the stock market, therefore, you should not rush to making conclusions. « The Meaning of Credit History. It’s hard to interpret the markets. Even those who have decades of experience in the stock or precious metals market don’t get it right with their predictions every single time. I would like to add that the physical precious metals market (eg. Gold and silver bullions) is different from its paper counterpart (eg. Gold-backed ETFs). The physical metal markets usually perform better in negative economic times, whereas the paper metals market is more aligned with the stock market trading pattern.